Fastest & Safest Ultrasonic Fingerprint Sensor on Samsung Galaxy S10 & S10 Plus? What is it anyway? 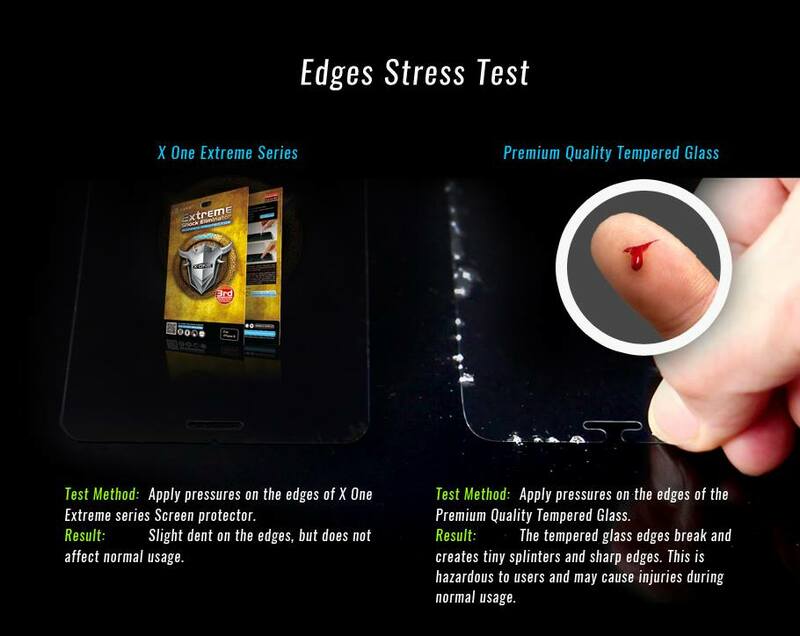 Why We Do Not Sell Tempered Glass Screen Protectors? How Durable Is The iPhone XS and XS Max? How Durable Is The iPhone XR?